Out of all the mobile operating systems in existence today, Android is the one holding the largest market share. Because of that, and because it is available to a wide range of manufacturers and developers, it could also be said that it is the fastest evolving system. Android 4.1 Jelly Bean is not available to the majority of Android phones yet but tech geeks are already looking at the next one – the Android 5.0 Key Lime Pie. The next Android culinary masterpiece is already provoking lots of rumors and speculations, so let’s review some of them. As far as the release date is concerned, it is safe to assume that it will be in May of this year. That is when Google’s developer’s conference will be held and since they announced their previous OS versions at that event, they are probably going to do the same this year. The rumors of the flagship phones go back and forth from a new Motorola phone to a new Nexus phone. Logic dictates that the company release its new system with its own new phone, but that hasn’t necessarily been the case with previous versions, so we can’t be sure until we actually see the phone. Another rumor circles around the matter of social networking. Of course, everyone understands that Google wants to promote their own Google+ creation and that’s okay. But they have fortunately understood that there is no point refusing to integrate other networks like Facebook and Twitter, that there is no denying, are more popular. Currently some of the manufacturers do it and the users of other phones just have to download the apps themselves. It will be nice if social networking is available to everyone out of the box. Do you remember the profiles we had on older phones – normal, loud, party and so on? Smartphones actually don’t come with these simple features anymore, probably because with a smartphone there are so many more things to control – brightness, data, sound, notifications and much more. Many fans are hoping that the Key Lime Pie will offer them such options and hopefully Google will hear them and integrate it. 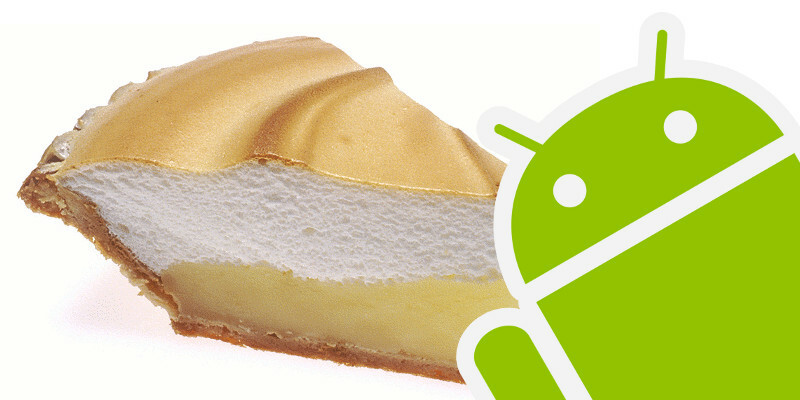 Android 5.0 Key Lime Pie is coming soon. But that’s unless we see another 4.something release called Key Lime Pie, which is what happened with Jelly Bean. And while the new phones will readily have it, we are hoping that Google and the manufacturers will work harder and faster on making it available for the rest of us as soon as possible.